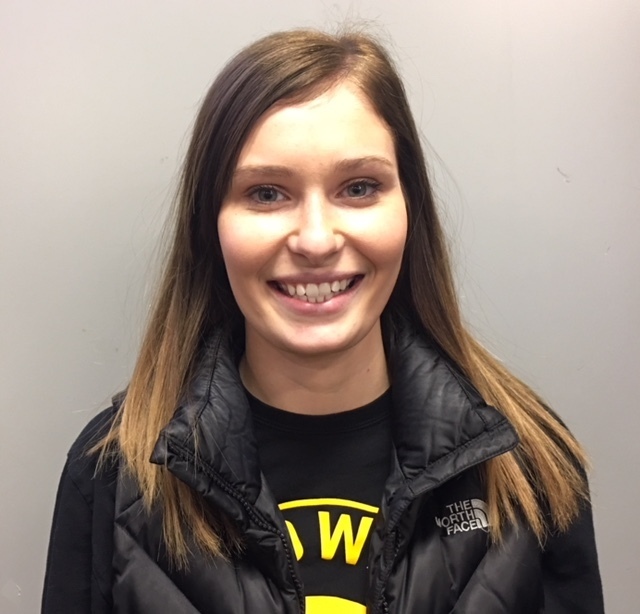 Andrew CSD has recently hired Katelyn Steines, our new early childhood/elementary special education teacher. Please read below for more information about Ms. Steines. My name is Katelyn Steines and I am the new special education teacher here at Andrew. I am a recent graduate from Clarke University. I majored in elementary education and received an endorsement in reading and in special education. I live in Bellevue with my 10 month old daughter and my fiancé. I look forward to my journey as a teacher and I am very excited to see all of the wonder opportunities Andrew will bring.